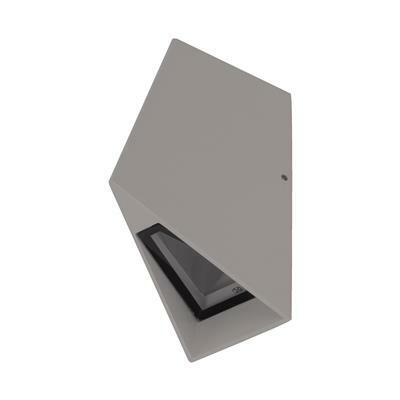 The X-Wave offers a contemporary alternative to traditional wall lights. From the unique angular shape to the lighting effects created the X-Wave is a real statement piece. Made from a high quality cast aluminium the X-Wave is then surface treated before a polyester silver powder coat is applied. The light source is produced from world leading LED manufacture Edison. 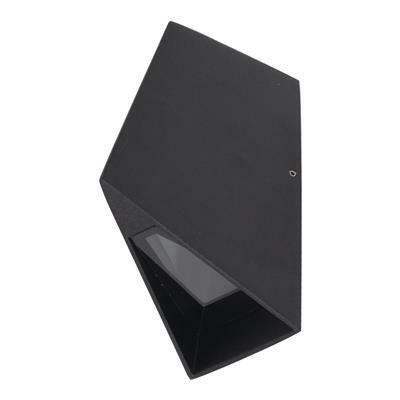 With amazing 25° upward illumination to a wide 45° downward light. Installation is made easy with an integral LED driver. 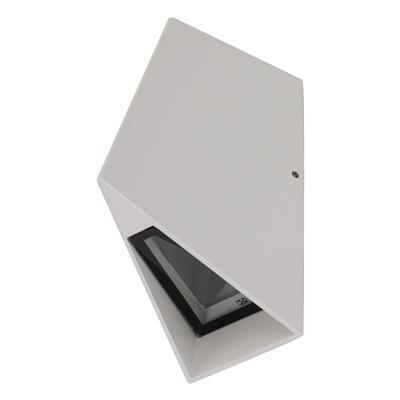 With a IP65 rating the X-Wave makes a stunning exterior fixture but at the same time equally good as an internal fixture.